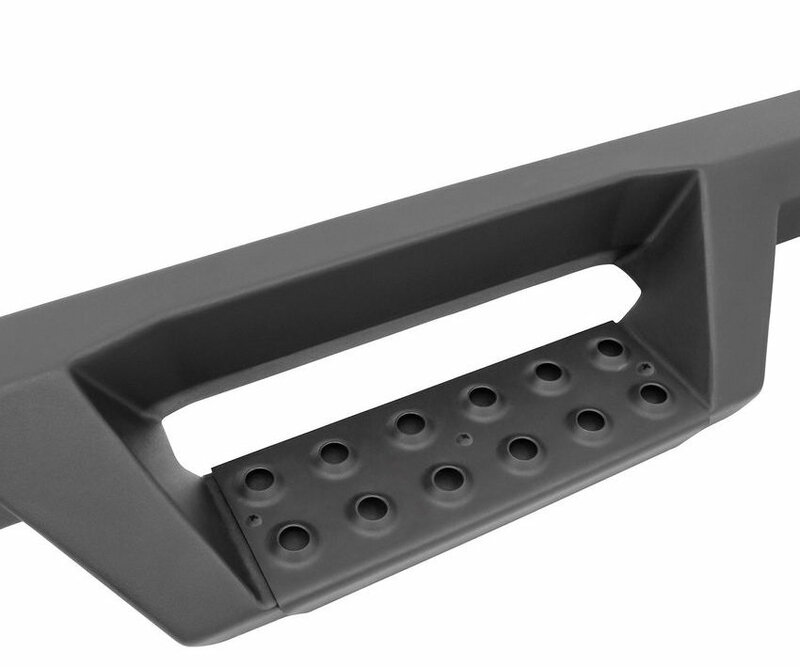 Sometimes grab handles are not enough to help you get in your Jeep especially if you have lifted it. 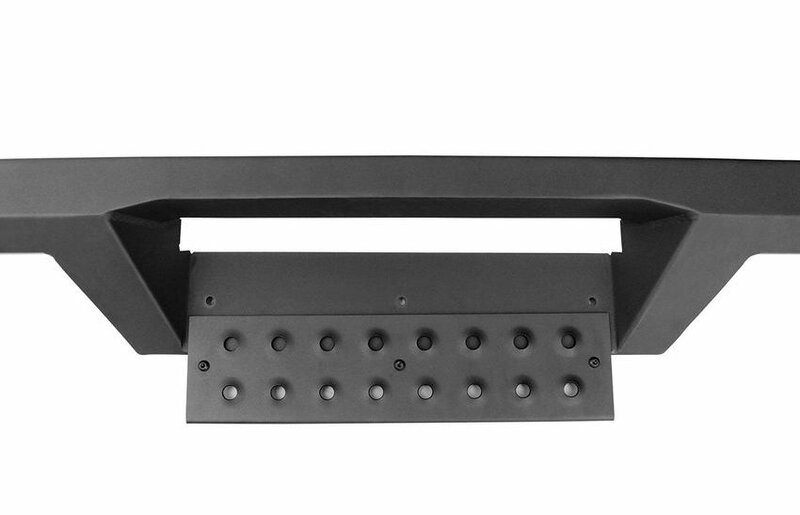 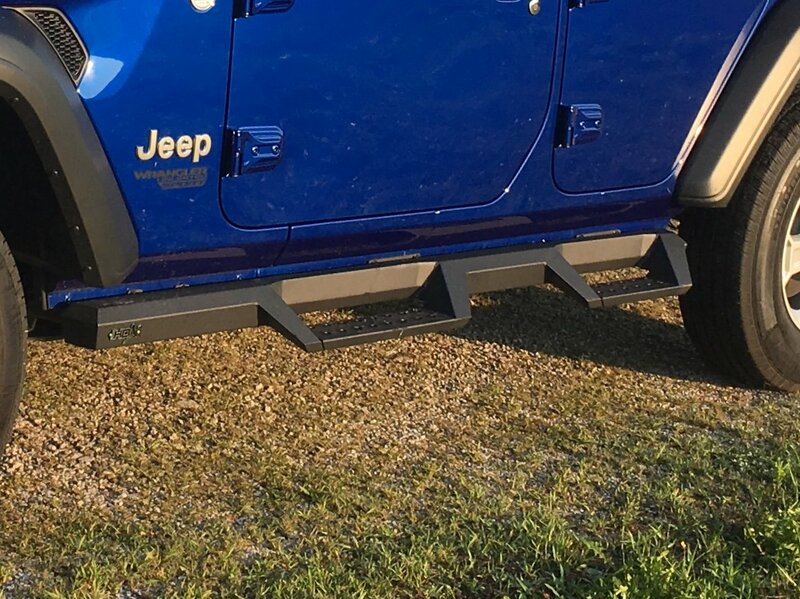 Westin's HDX Drop Nerf Step Bars have a drop down step plate which makes it easier to get in and out of your Wrangler JL. 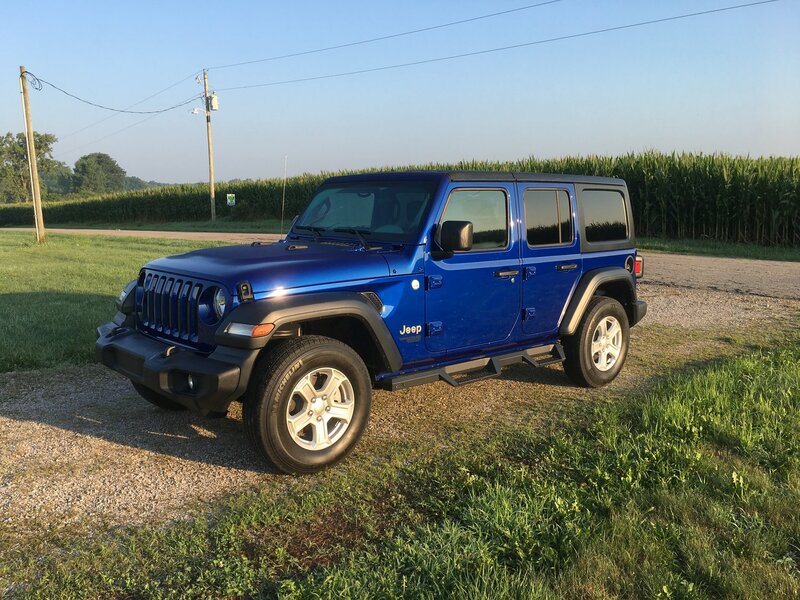 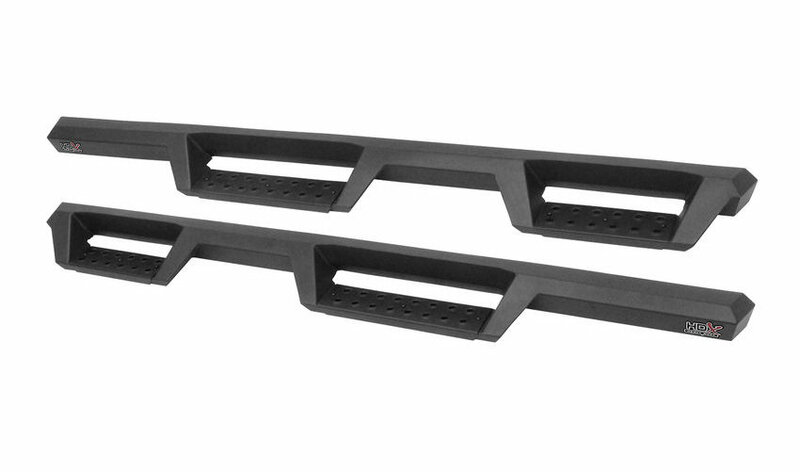 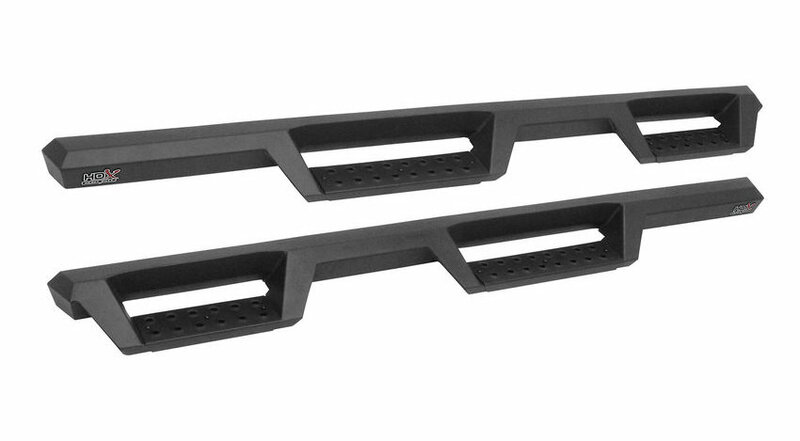 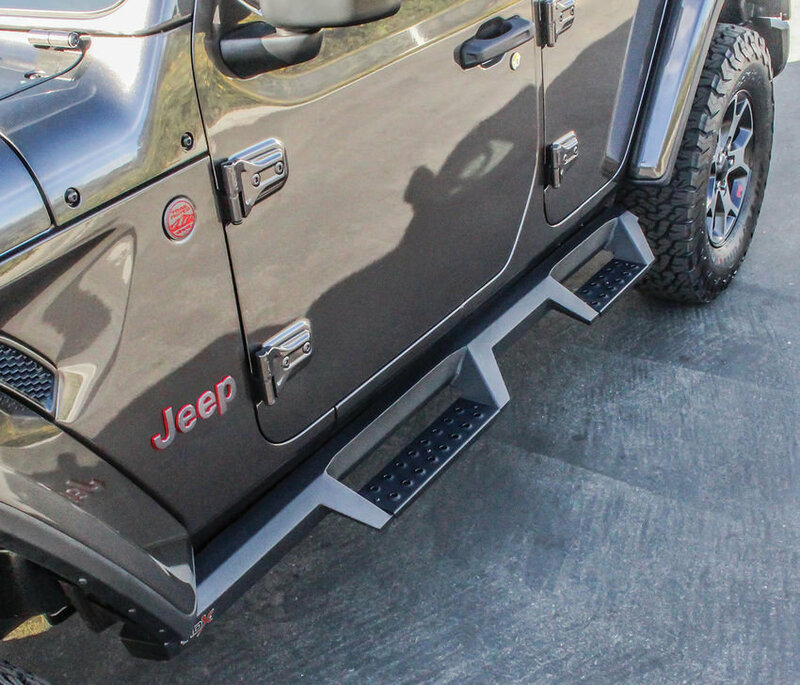 These side steps provide a spacious step area compared to the other aftermarket side steps making it easier to get in and out of your Wrangler as well as giving your Jeep a rugged look. 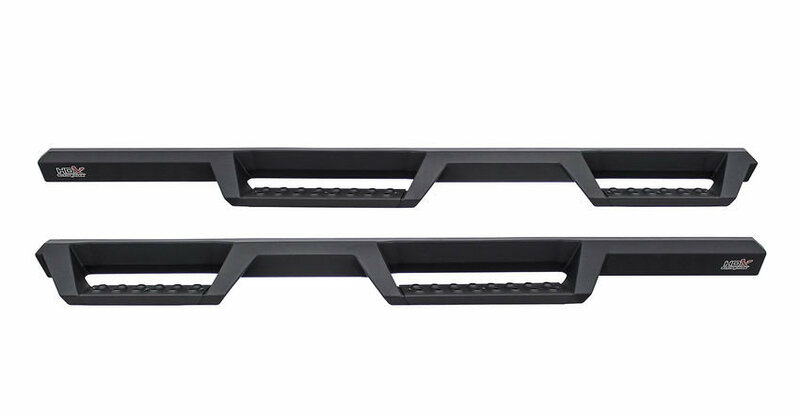 Top it all off with a protective textured black finish to ensure that your side steps will last under the bad conditions. 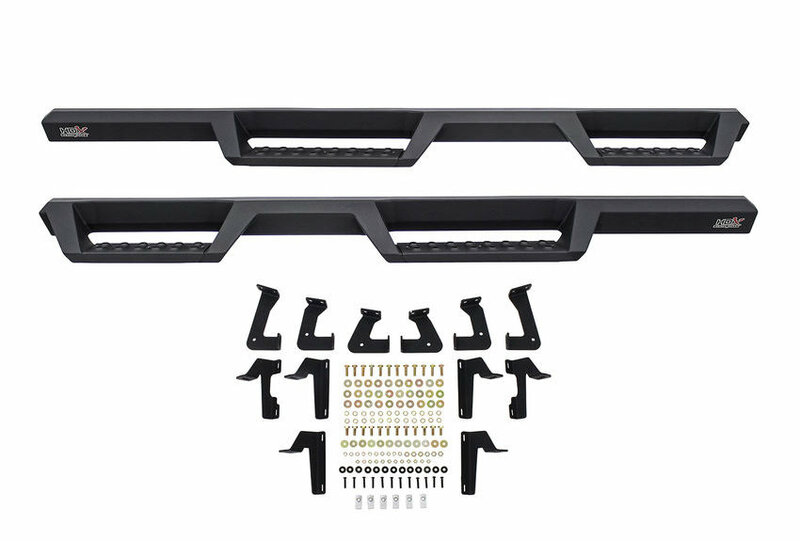 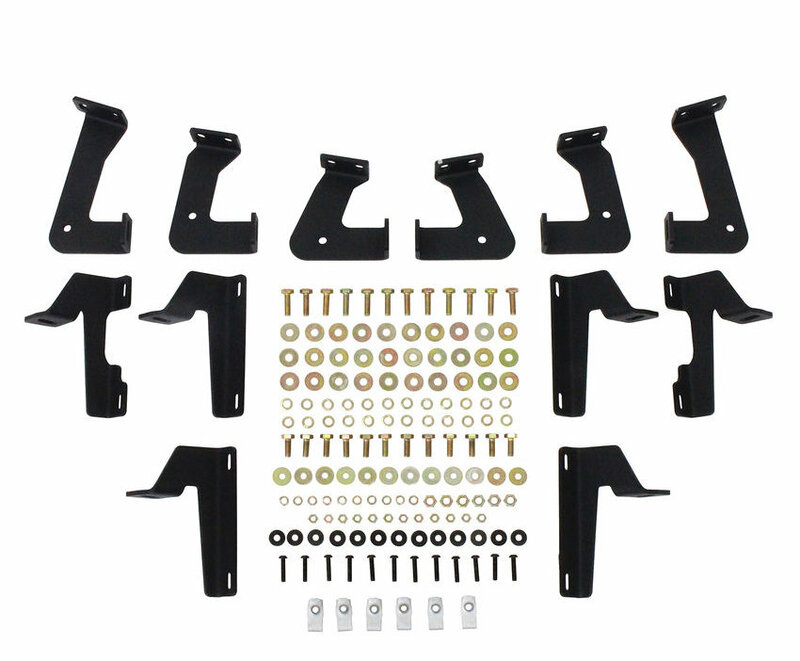 1-Piece Construction: Attaches directly onto your JK's rocker panel this step gives you more then 2" of toe to heel step area. 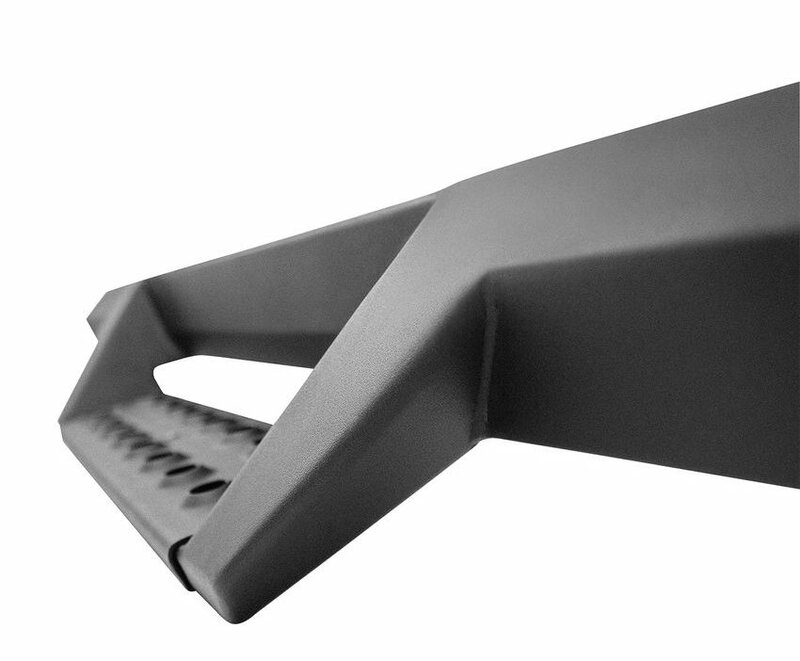 Coated with a textured black finish to resist corrosion & to keep your steps protected from outdoor debris for years to come.